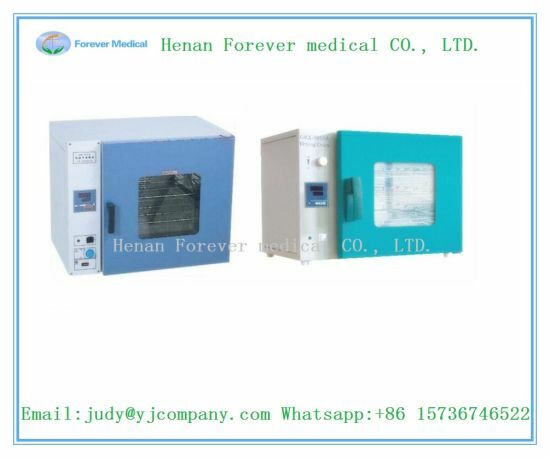 Drying Equipment, Drying Machine, Dental Autoclave manufacturer / supplier in China, offering 30L Dental Instrument Drying Equipment, ICU Medical Equipment Multifunctional Anesthesia Machine, Medical Inatrument Orthodontic Products Portable Dental Xray Equipment and so on. 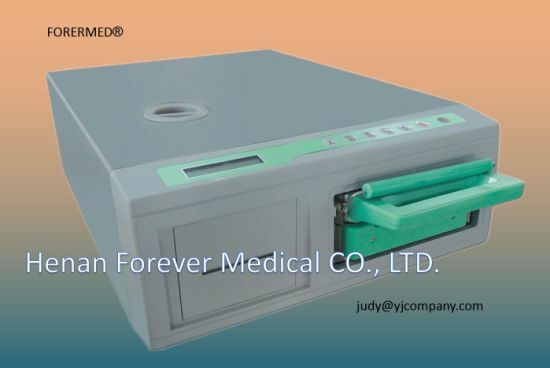 Medical Devices Ad. Approval No. 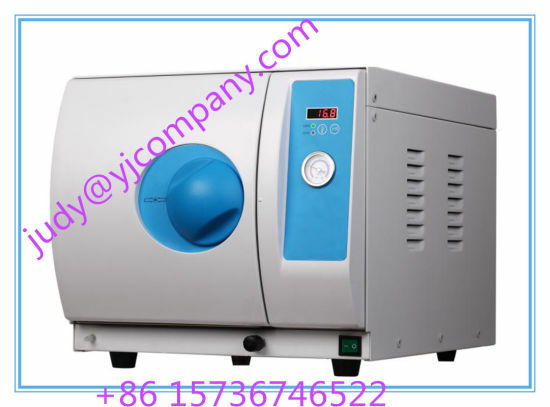 We have 30 / 45 / 60 / 120 L capacity according toyour dofferent drying need. 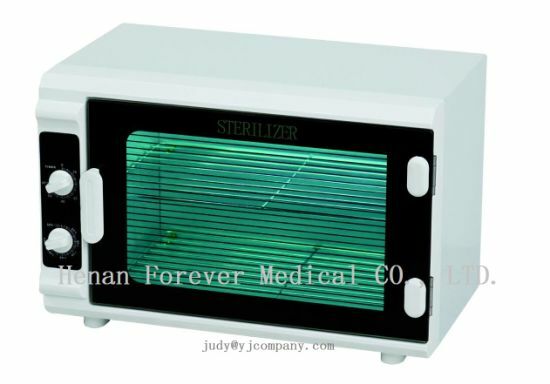 It is suitable for the use in hospital and scientific research unit. 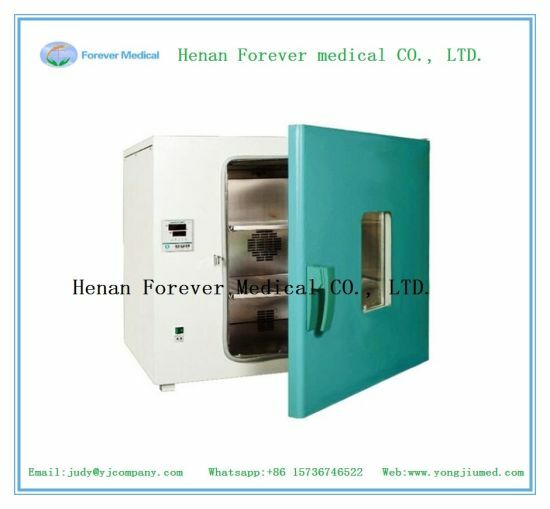 The autoclave can meet the sterilization requirements of operation appliances, dental instruments, medical dressings, glassware, injection wares which can endure the high temperature pressure.